If you count both Michael Kors lines, that is a total of twenty watches that will be receiving the update. 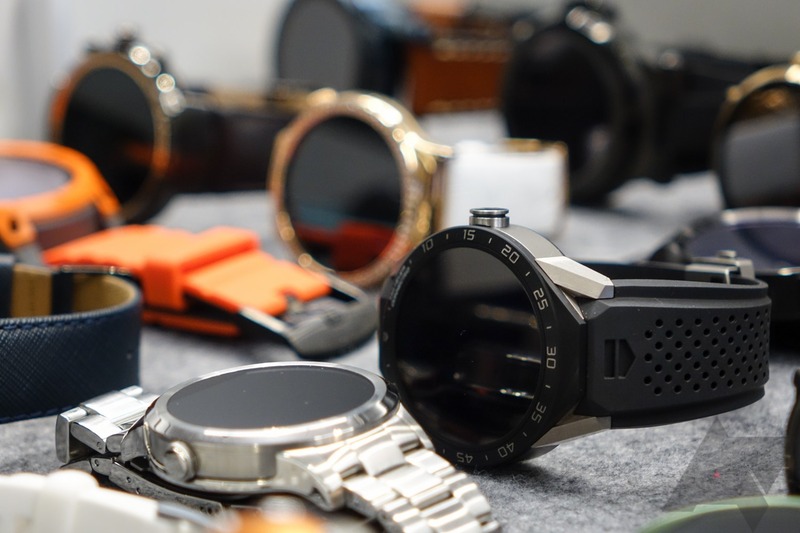 Watches absent from the list include the original ASUS ZenWatch, LG G Watch, Samsung Gear Live, Moto 360 (Gen. 1), and Sony's Smartwatch 3, none of which should be particularly surprising to anyone at this point. If you want to know what Android Wear 2.0 brings to the table, take a look at the announcement post from May of last year. You can also check out our hands-on posts for the LG Watch Sport and Watch Style, which touch on some of Wear 2.0's newest features like Android Pay and Google Assistant, here and here.